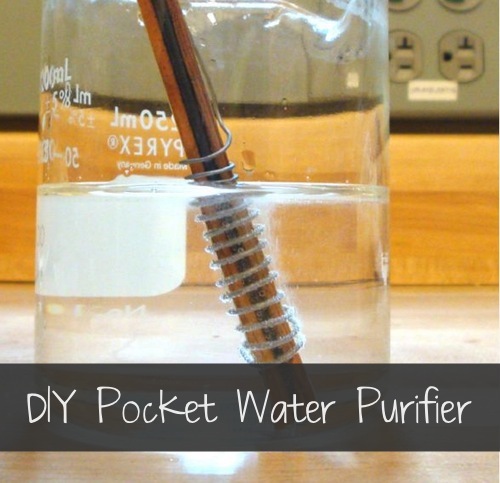 A pocket water purifier is a definite necessity for many situations. In a regular camping or backpacking scenario, it is just plain convenient to have on hand. But, in emergency situations or when your normal water source has failed; this handy device can save your life. There are lots of commercially available pocket water purifiers and they do a fine job. But, if you are looking to save a few bucks and try your hand at crafting your own survival supplies; then give this project a try. If you are a science buff or you have kids just starting to explore the world of cool experiments; this pocket water purifier project is perfect for you.